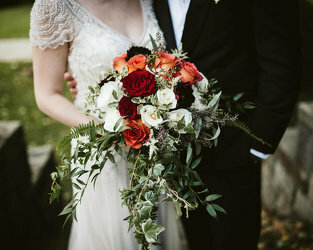 Your wedding will be one of the most important days in your life. 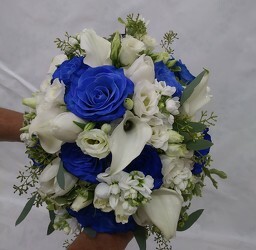 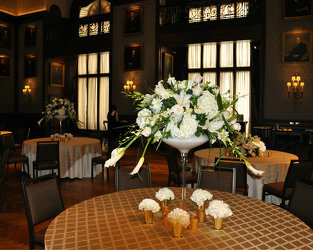 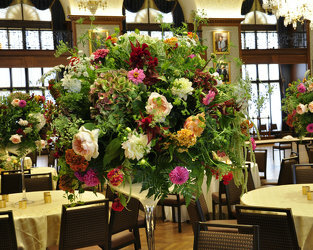 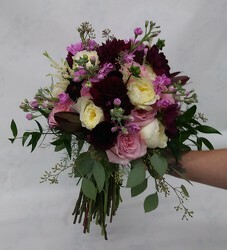 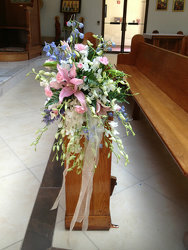 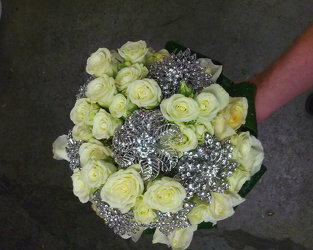 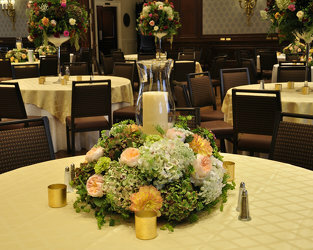 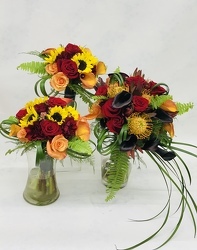 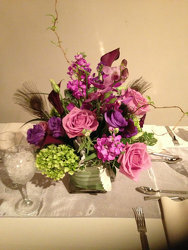 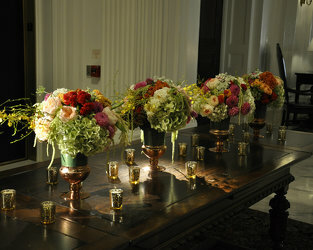 Our floral designers can enhance that day by creating beautiful bouquets that will make your dream a reality. 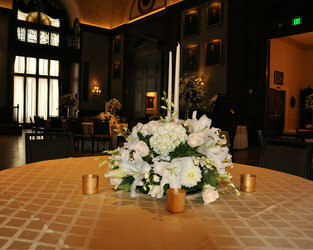 To see our package price list click here.